Patient education is a critical component for the self-management of asthma. The materials* provided below are intended for patients and their parents/guardians. They are offered in English and Spanish, and are at a 6th grade reading level or lower. Asthma Triggers - What Can I Do to Reduce Them? / ¿Qué cosas provocar el asma? Which Inhaler Do You Use? / ¿Qué inhalador usas? 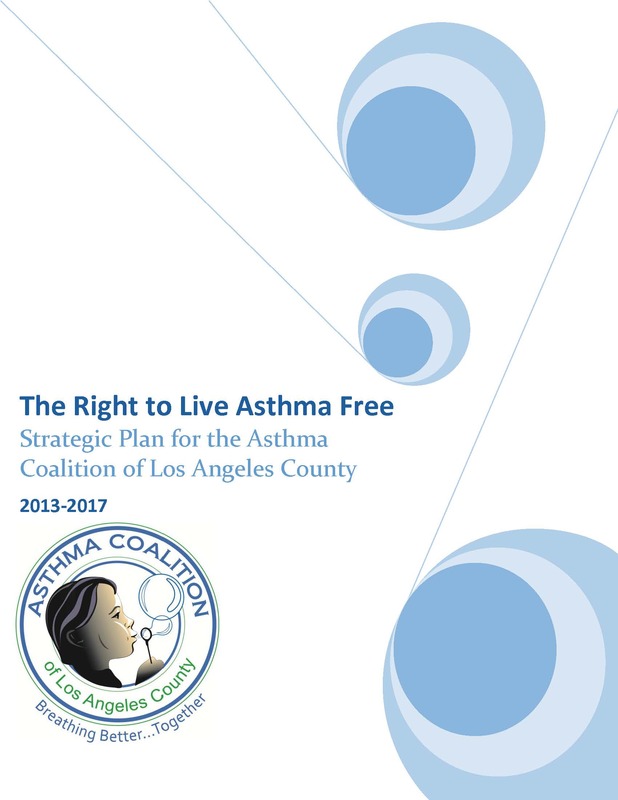 *Materials are from the Asthma Provider Toolkit developed by the Los Angeles Asthma Clinical Partnership, which represents organizations dedicated to improving asthma countywide.